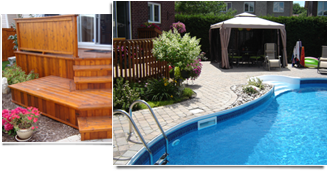 Guy Robert Landscape & Design was founded in 1986 and has since been offering professional residential landscape services in the Ottawa Capital Region. The principal fundamental of the enterprise is honesty and loyalty to their team of professionals and their clients. This team continues to prosper on a yearly basis. The experience and expertise of the team permits G. Robert Landscape and Design to be recognized as one of the best landscaping companies of the region. 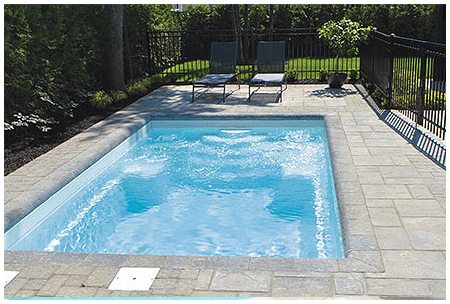 Guy Robert, Master Landscape Designer is the proud owner of this company. 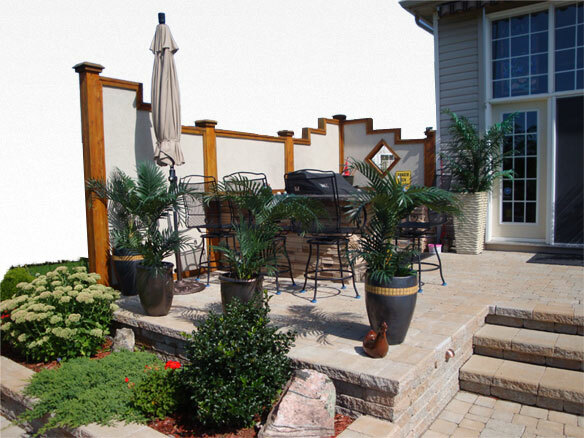 He has more than 30 years of experience in the landscape design industry. His creations reflect his artistic talent, his professionalism and his dedication. He is devoted and gives 110% of his expertise and knowledge, may it be for an initial consultation or a personalized realization of his creations. Guy is proud to introduce his son Mathieu who joined the company on a full time basis this year. Mathieu is a certified technician in the Building and Construction discipline. He worked for the company on a part-time basis for the last five years. Mathieu has demonstrated a remarkable talent in creativity and project management. His work ethics are professional, innovative and respectful of the construction norms and regulations.